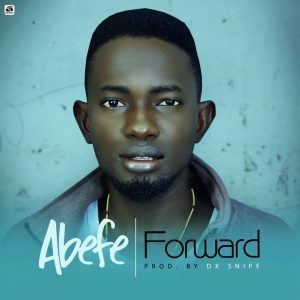 “Abefe” the talented and sensational singer has dropped yet another smash hit Titled “Forward”. Forward begins to shine right from the first notes, as the Abefe signature we have come to know and love, carries us through into the rich guitar strings and pop beats produced by DX snipe. This is definitely the right song for the season which shows the versatility of the Next Rated Act in Nigeria music – Agboola Emmanuel Itunu popularly known has Abefe . 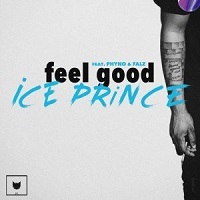 This a song to listen to Enjoy !!! Follow Abefe on his social media platforms. I need to meet this guy this song is far above my expectation …. Abefe keep it up you are a star ..